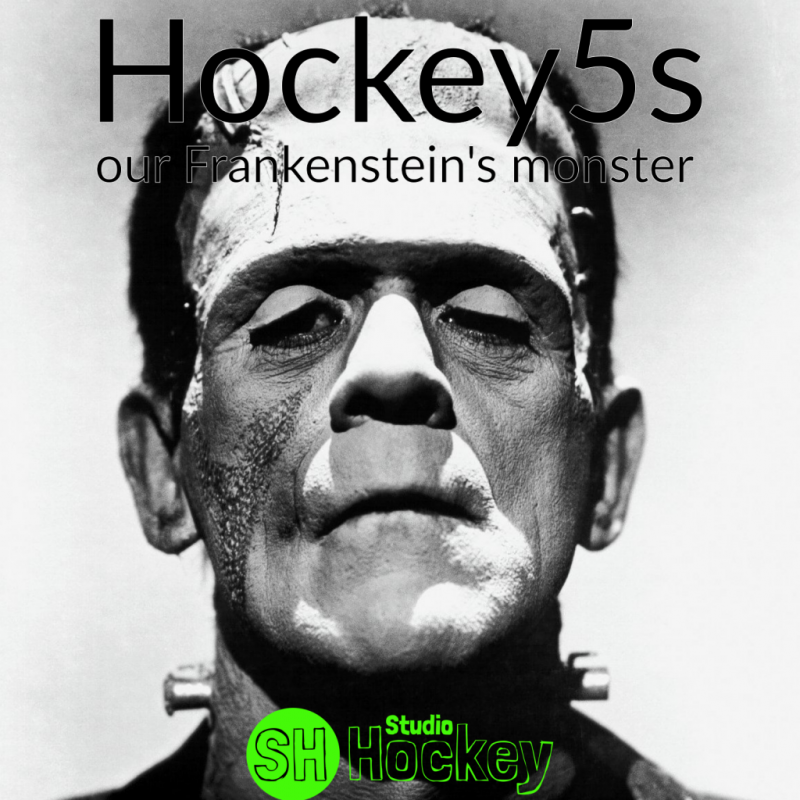 In 2013 the FIH gave birth to hockey’s own Frankenstein’s monster. Contrary to the monster created by dr. Frankenstein this one has a name. We call it Hockey5s. Very much parallel to the fictional character from book and movies, I’m convinced some of you will have grown to like the monster. As I’m sure the monster will do some good along the way. Though I fear, as in the story, in the end the monster will come back to destroy its creator. Prefer to read all of this? 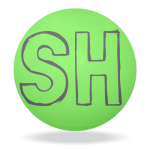 Click through to our be-hockey.com blog for the full text.